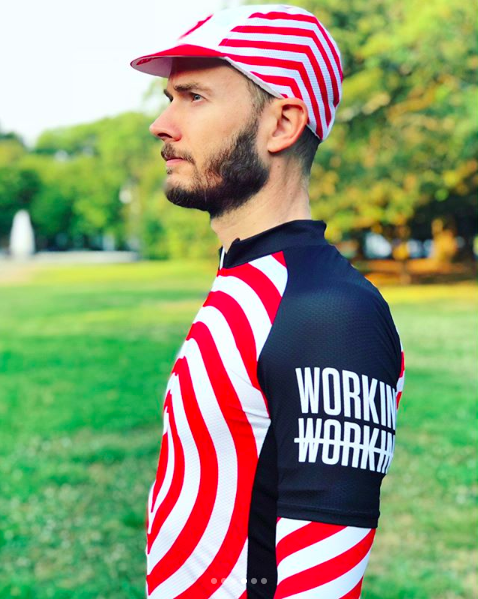 Thomas Q. Sims, a friend of Working Not Working, has committed to riding in June's AIDS/LifeCycle, a week-long, 545-mile ride from San Francisco to Los Angeles that benefits organizations serving people affected by HIV/AIDS. He's been training for months. "I choose to ride for the friends that I've lost to HIV/AIDS, the many more friends living with HIV, the healthcare professionals and social workers who work to help others live. I choose to ride, because I want to know how I will personally handle the challenge of such a long ride. Most of all, I choose to ride, because in doing so, money and awareness will be raised to end the stigma and the struggle." WNW Co-founder Adam Tompkins had the idea to produce a WNW-sponsored kit for Thomas with one of our members, and immediately thought of the inimitable Zipeng Zhu. All Thomas needed was a quick glance at Zipeng's work before confirming Adam's hunch with a “YES! THAT GUY!” Zipeng was more than happy to donate his design skills pro bono because that's the kind of guy he is. 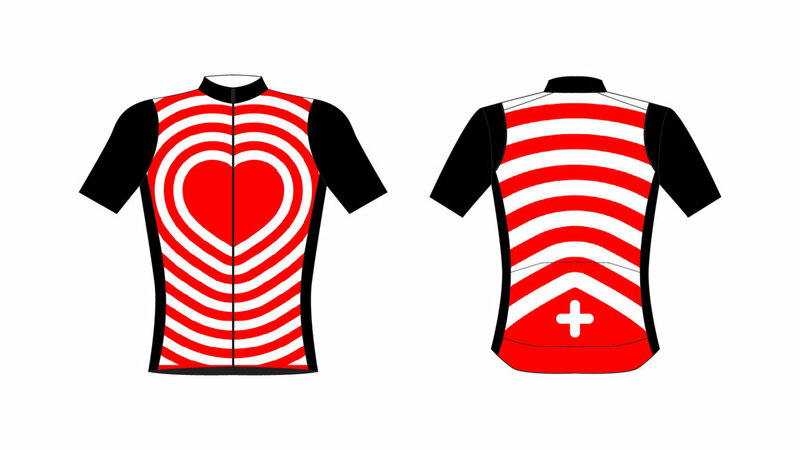 Over the past few months, they've been working with a cyclewear designer to produce Thomas's kit. As you can see here, Zipeng did the cycling version of “knocking it out of the park.” Click the button below to donate to Thomas's ride and help him reach his goal. Want to get even more involved? Thomas has an all-black bike, so there’s plenty of real estate for white graphics from new corporate sponsors. If you’re interested in sponsoring Thomas's ride with us, send us a message by clicking the button below.